November is going to be a blockbuster month for General Hospital! 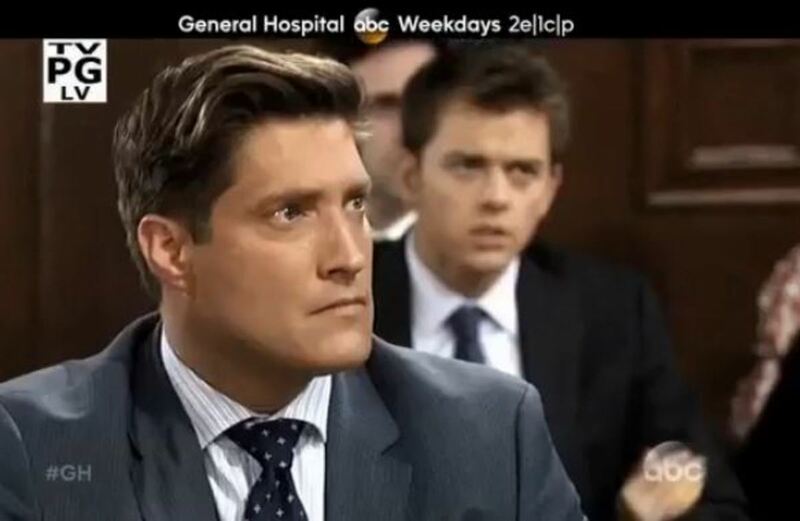 AJ&apos;s (Sean Kanan) trial kicks off and Robin (Kimberly McCullough) races against time to reunite with Patrick (Jason Thompson) and Emma. Watch this week&apos;s General Hospital promo after the jump!